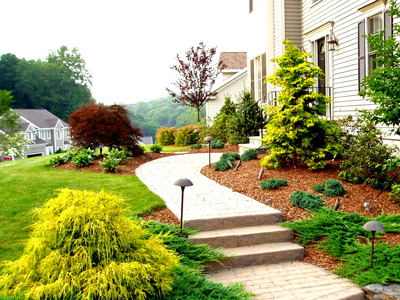 Denver Premier Landscape Design & Build Company #1480 | Front Range Business, Inc. Impressive Specialty Service/Trades Business in Colorado Front Range – Engaging, Creative and Rewarding to Own! Strong Revenue & Earnings, visible in professionally managed Income and Tax documents. This business has a very well established history and presence in the growing Denver Metro market. In 2015-2017 they’ve achieved growth of +18%, +10%, +27%! 2018 flattened due to a 1x factor, 2019 starting very strong – their best season-start ever! Excellent Design & Build Landscape Business – Landmark Opportunity. Act Quickly!